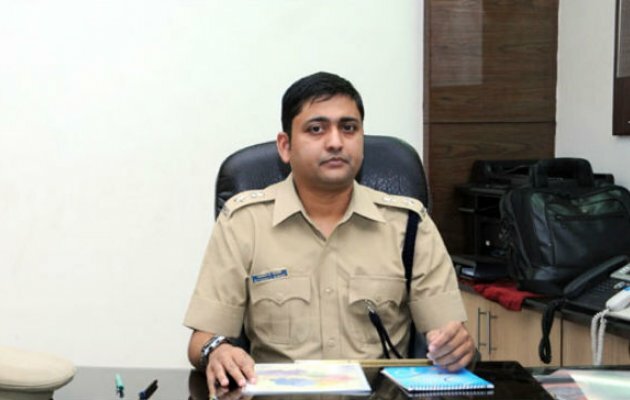 Mangaluru June 24, 2016: Dakshina Kannada Supriendent of Police Bhushan Borase said in a press release that, after a tragic incident at Trasi where eight children died after Omni car collided with a bus, relating to it review need to be made about the safety of the children. It is a joint responsibility of school management, parents, the vehicle driver, the RTO, the police department and the district administration to ensure that the school children are future of our nation need to safe when they travel to the school. Assistant Commissioner Puttur, RTO Puttur and Mangluru, DC KSRTC Mangaluru and Puttur Division, Deputy Director Public instruction, Block Education Officer Puttur, Sullia, Bantwala and Belthangady, the president of private bus owners association, parents, vehicle drivers, school managements are invited to participate in the meeting. SP Bhushan Borase requested public to participate in the meeting and give valuable suggestions.